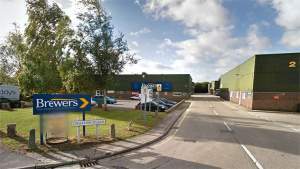 The store is on the Chelmer Village side of town, near the A138 and the A12, on Dukes Park Industrial Estate. Take New Dukes Way and look out for Montrose Road, in between Chelmsford Audi and the Royal Mail depot. Grafton Place is at the end of the road.